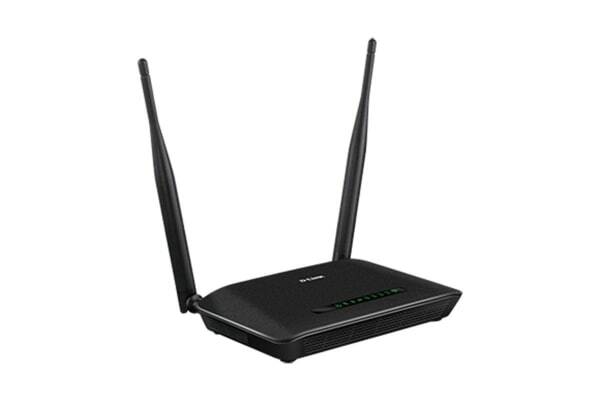 Providing speeds of up to 300Mbps, the D-Link Wireless N300 ADSL2+ Modem Router gives you exceptional Wireless connections for your home or office use. 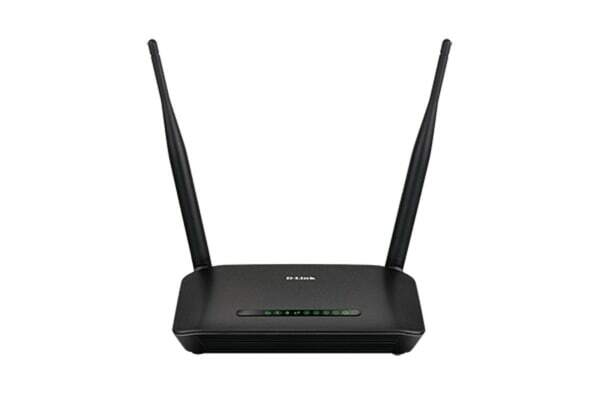 The Wireless N300 ADSL2+ Modem Router by D-Link has been designed to allow multiple users to enjoy the Internet at once. 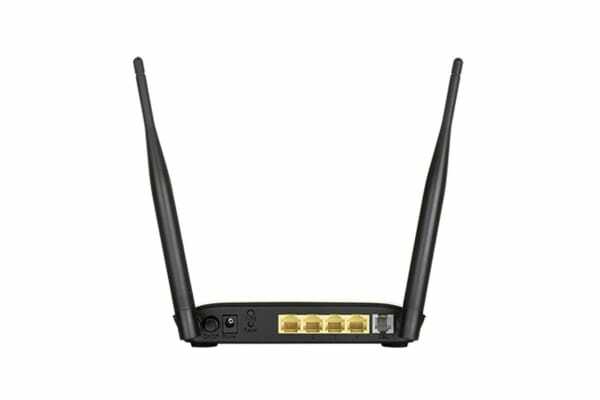 With high speed ADSL2+ connection, this Modem Router features 4 built-in 10/100 Ethernet ports and an 802.11n wireless access point. The firewall protection provides security to your wireless connection by using Stateful Packet Inspection (SPI) and hacker attack logging for Denial of Service (DoS) attack protection. With Virtual Server Mapping, only specific services on a local server including web, FTP or games may be made accessible from the Internet.